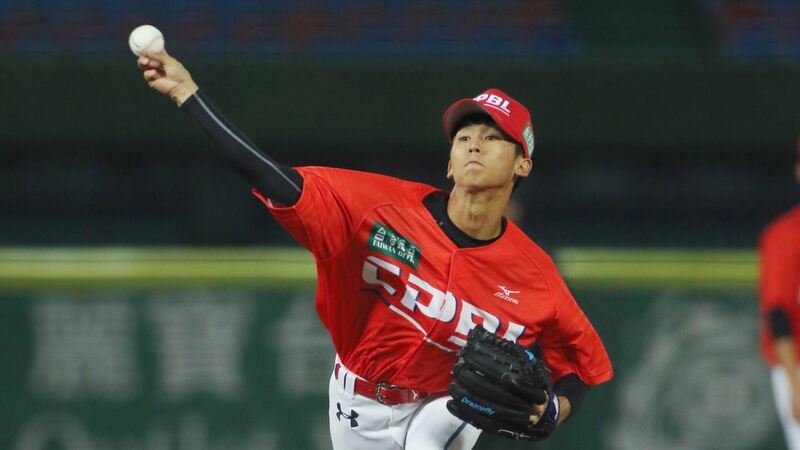 Team Europe lost 9-0 on Saturday to Chinese Taipei. Atlanta Braves 19 year old prospect Javi Sanchez was tagged with the loss, giving up three runs in three innings of work. Kevin Weijgertse continued his hot hitting at the plate, going 1-for-3 with a walk. 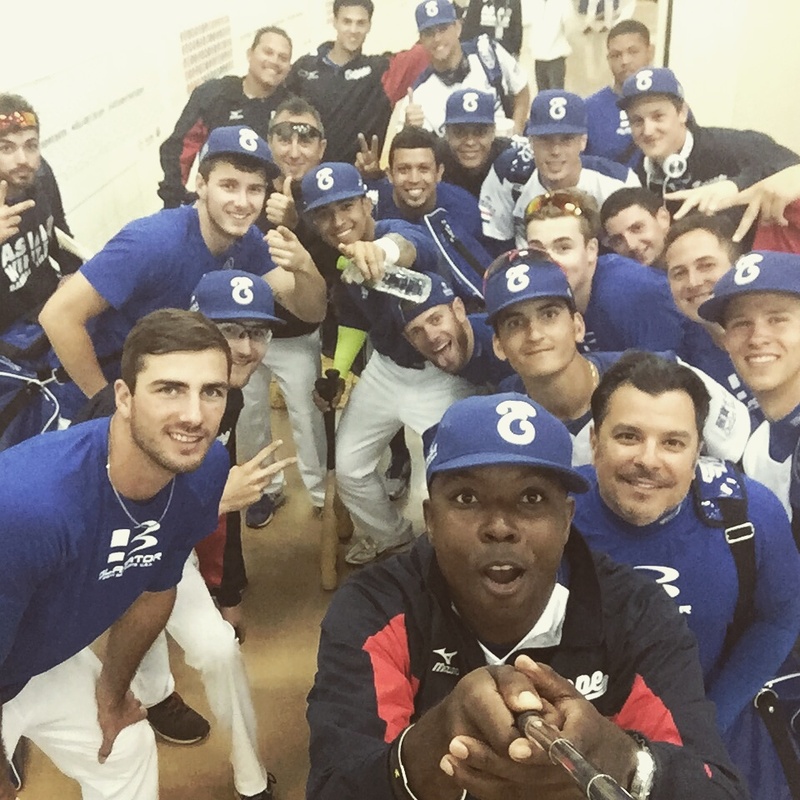 Christopher Howard (.455) and Weijgertse (.429) lead team Europe in hitting through the first seven games. 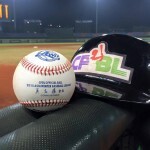 The Europeans will look to bounce back Sunday against CPBL at Intercontinental Stadium. 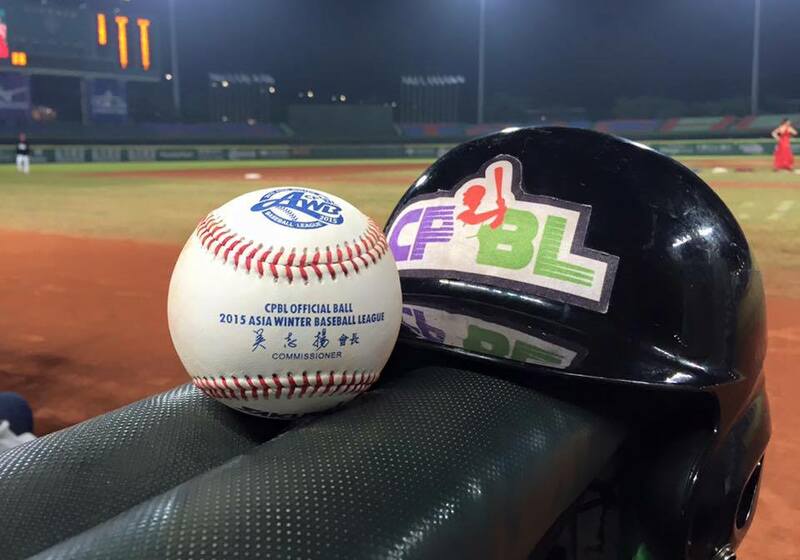 CPBL pitching shut out Team Europe 8-0 on Sunday night in Taichung. 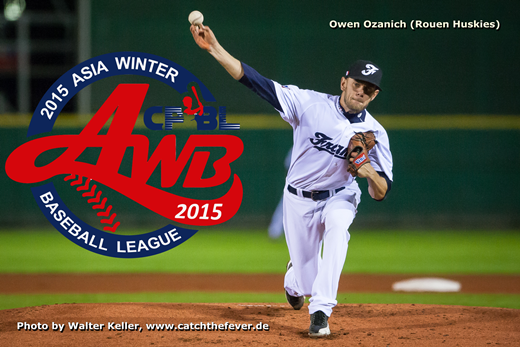 For the second consecutive games the Europeans were not able to push a run across. 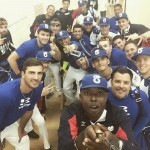 Former Texas Rangers minor leaguer Gianny Fracchiolla was tagged with the loss. Urving Kemp (.321) and Kevin Weijgertse (.438) each contributed two hits for the offense. Europe travels to Douliou Stadium Monday night to face Korea. Live coverage starts at 11 AM in Europe. Lars Huijer (Hoofddorp) is scheduled to start for Team Europe.